Raised on an organic culinary herb farm in Fall City, Washington, Shanti has been painting as long as she can remember. 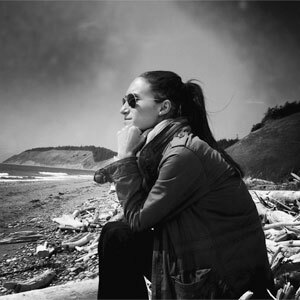 Shanti received her BFA in design from Cornish College of the Arts in 2008. She now lives and paints in the Seattle area.